The San Juan Mountains surrounding Durango, Colorado, offer plenty of awesome hiking options, but there’s nothing quite like hiking under a full moon to experience nature in a new way. Join Durango Nature Studies from 8 p.m. to 10 p.m. Monday, July 22, for a moonlit hike that will cast a new light (ba dum bum) on natural history, nocturnal animals and local landforms. Your guide — program coordinator Allison Smith, who has been with the nonprofit organization for three years — will also share cool facts and legends about the full moon that will light your path. July’s full moon trip will take hikers onto the Falls Creek trail about 8 miles northwest of Durango. The trail winds through the forest and through the ridge separating the trailhead from the Animas Valley. Hikers will have amazing views from high above U.S. Highway 550 as the moon comes up over Missionary Ridge. Durango Nature Studies organizes full moon hikes about 10 months out of the year. The hikes generally last about two hours and are free for members or $10 for non-members. A trained naturalist leads about 10 to 15 hikers and teaches them about the local floral and fauna, nocturnal wildlife, nighttime senses and astronomy events during the trek. 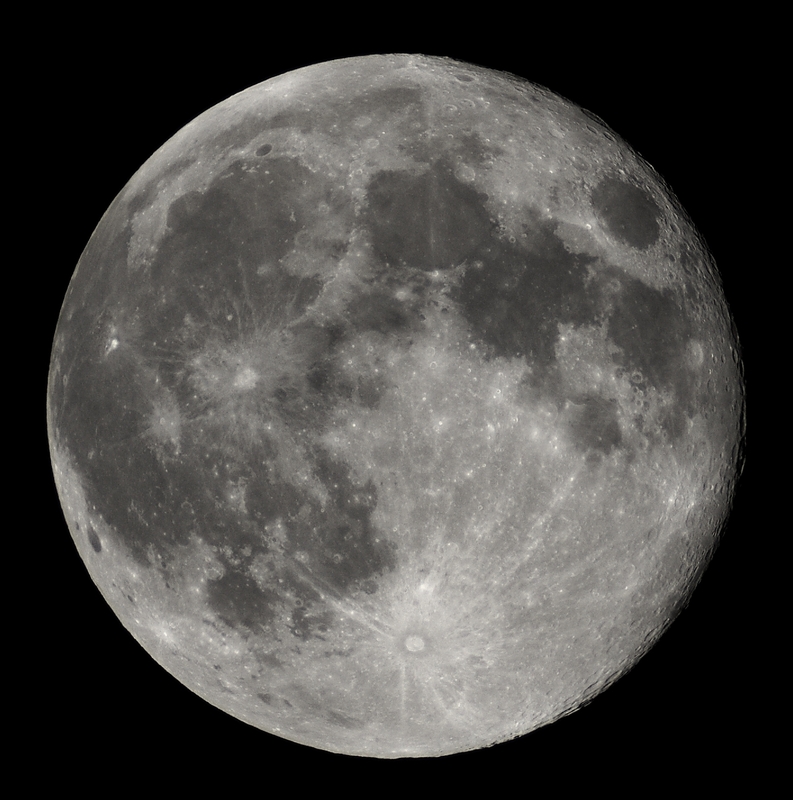 So when you book your room with us at the Durango Quality Inn, be sure to register for Monday’s full moon hike. And if you can’t make it Monday, full moon hikes are also planned for Aug. 21, Sept. 19 and Oct. 18. For more information, directions to the trailhead or to register for the hike, visit the Durango Nature Studies website.